Port Saints Football Club are proud to have gained Level 1 accreditation in the Football Federation Australia (FFA) National Club Accreditation Scheme (NCAS). NNSWF Club Development Officer Phillip Andrews attended the club’s season launch at Tacking Point Tavern to announce the achievement and present a certificate to the club. Recognition through the National Club Accreditation Scheme is a signal to sponsors, grant providers, club members and the community that Port Saints FC has developed the quality of governance essential for continued growth. 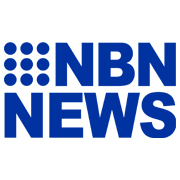 “The club has continued to grow its numbers and is proud to be fielding a female team in 2019. “As the club continues to grow, sponsors, members and volunteers can feel confident in the direction that the hardworking committee is driving the club. 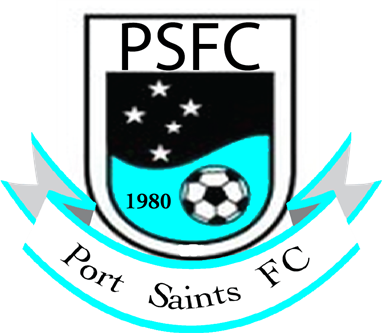 “Port Saints Football Club delivers a positive experience for members and visitors to their venue. Greg and his committee are working with all stakeholders to further grow their football club and are looking to further develop their facility to meet the needs of their club,” Andrews concluded. 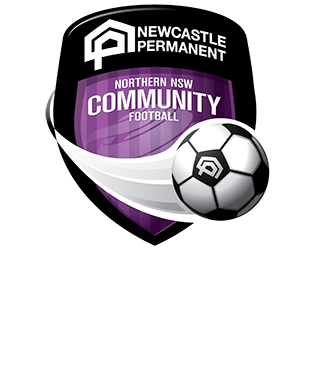 Other Northern NSW Football clubs can get more information about Club Development by contacting Phillip Andrews (02 4941 7206) at the Northern NSW Football Community Football team.